The Cabinet has been briefed on the importance of moving towards gender equality. 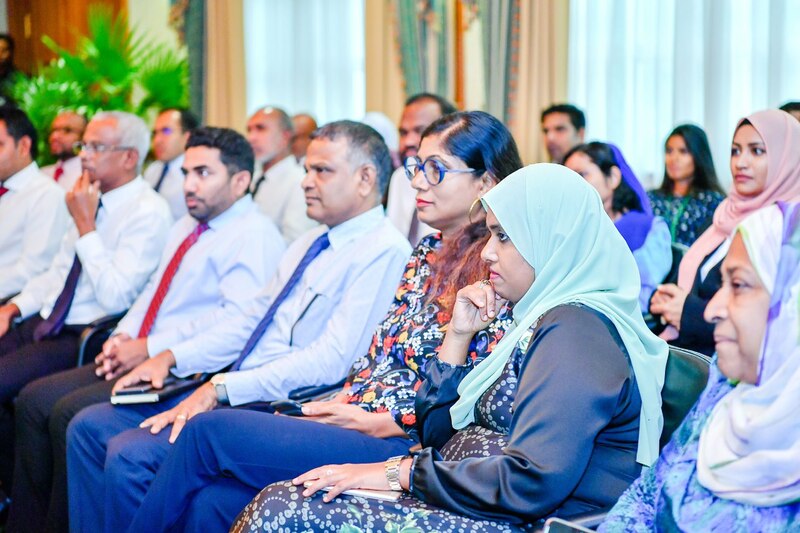 The information session was conducted at the President’s Office, by the Ministry of Gender Family and Social Services. Apart from members of the Cabinet, senior staffs at the President’s Office were also in attendance. Important lessons covered at today’s session include the logic behind the gender equality, the policies, rules, and regulation that covers under gender equality, International policies and agreements based on gender equality, the importance of thinking and moving towards gender equality and other circumstances that could occur due to ignorance of gender equality.